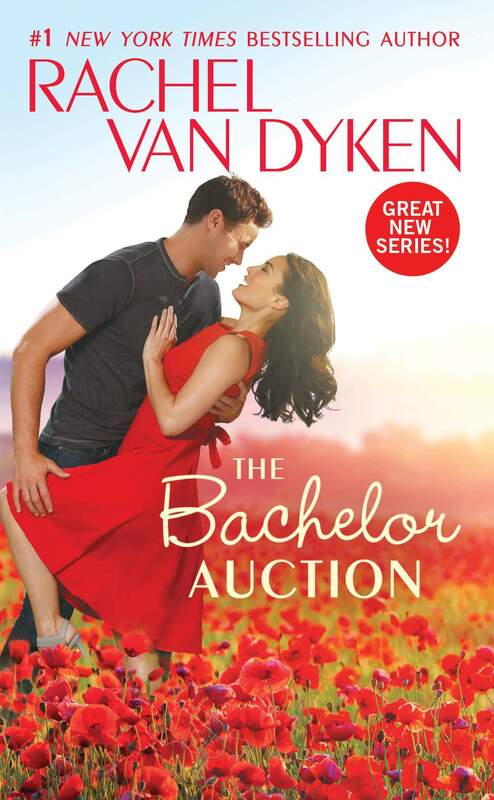 The Bachelor Auction by Rachel Van Dyken, is a sweet, modern twist on the classic tale Cinderella. 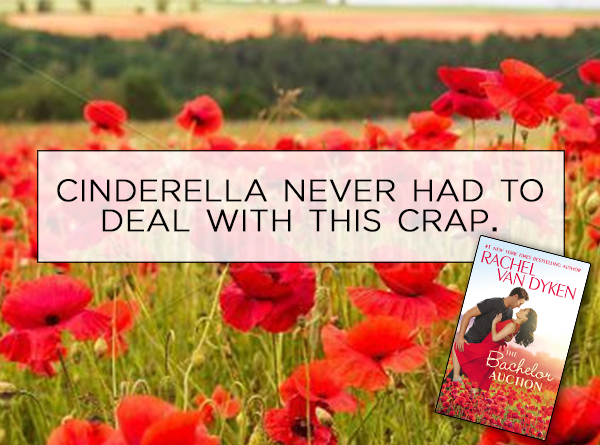 I am a HUGE Disney fan and this story that Rachel has penned perfectly ticked many of my bookworm boxes. Brock & Jane were a brilliant pairing, both downtrodden and suffering from the impact of controlling, demanding family. These characters made me feel for them, smile and swoon. Once free from the clutches of the family, Brock and Jane really blossomed. It was a joy and pleasure to read. My only downside of this book, and the reason for my four star rating is purely due to the book being in the 3rd person. I cannot say anything bad against the story or Rachel’s writing which was just WOW, as always. The 3rd person perspective stopped me from being totally connected to the characters. I missed some of the deeper internal perspective we get from 1st person stories. I must say though, this is just MY personal preference/perspective. The story, the writing is GREAT. Rachel, remains to be one of those authors whose books I love no matter what. And I do love this one. It’s a beautiful tale, of breaking free and doing things for yourself. 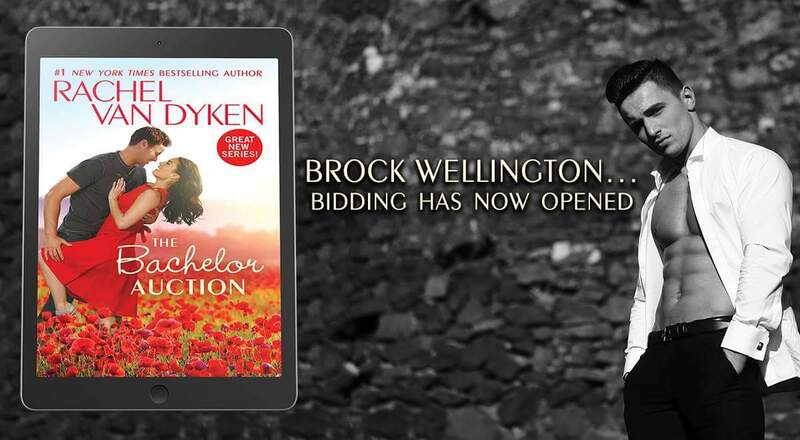 The Bachelor Auction is a story you should curl up in a blanket with and fall in love with. Because you WILL.